Xenoblade Chronicles was not only one of the best reviewed games of 2012, but it sits quite comfortably as one of the best reviewed games ever released for the system. The game gave the console an unexpected late surge in JRPG credibility after it was finally released stateside, and seeing as the RPG genre is the hottest on the market, second only to shooters, Nintendo obviously wants to strike at the momentum. Who better than Monolith Soft themselves? Nintendo announced through their Nintendo Direct video that they will be turning to Monolith to create another entry in the Xeno series. Director Tetsuya Takahashi and most of the team who created the PlayStation classic Xenogears, the Xenosaga trilogy, and Xenoblade Chornicles are back on board, so expect longtime fans to be weeping in delight. The rising stars in the JRPG world have always had a healthy relationship with Nintendo, releasing their Baiten Kaitos games back on the GameCube before finally striking it big on the Wii with Xenoblade Chronicles. It seems a natural fit for them to return to Nintendo once more to test the waters of the new console. Xenoblade Chronicles received nearly universal praise from everyone who played it, but the complaint most had can't really even be attributed to the game. The limited power of the Wii, while still doing a more than commendable job given its specs, held back the true vision of the grand and epic scale Monolith Soft had been going for. Crazy beautiful art direction and glorious scenery can only get your so far if a console can't render the draw distance needed to show it off. Given the quality Monolith was able to pull from the Wii, I am more than excited to see what they can achieve with the updated hardware found in the Wii U. From the images teased in the trailer, they seem more than up for the task of finally creating the world they have been struggling to realize. 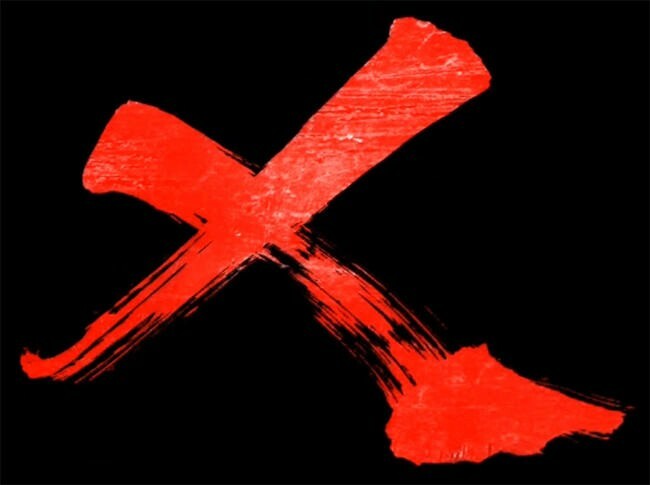 No official title has been given to this new RPG yet, but the liberal use of mechs as well as the huge red X created at the end of the trailer definitely points to it being an entry in the Xeno series. Expect to hear more once we find out about it.